This perennial stopover city is constantly reinventing itself as a destination in its own right, jostling for the position of top dog among Asia's – even the world's – best cities. A practical, informative guide for tourists, business travellers and temporary residents! Features include a pull-out map, making traversing this incredible city a snap, and planning and understanding sections. 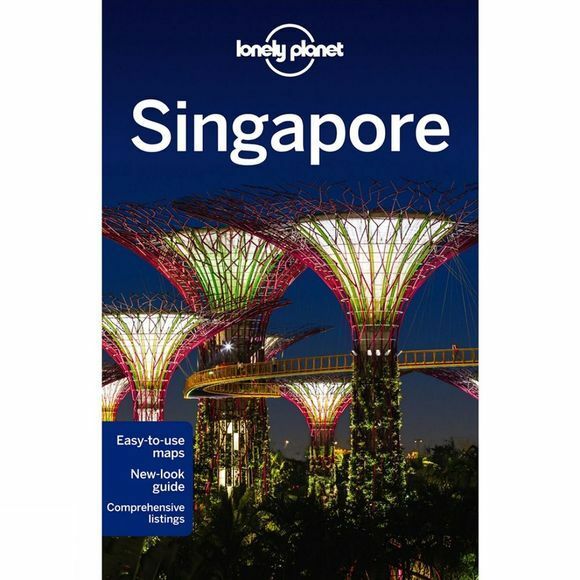 Coverage includes: Planning chapters, Colonial District and Marina Bay, Chinatown and the CBD, Little India Kampong Glam, Orchard Road, East, North and Central, Holland Vill Dempsey Hill, West and Southwest, Sentosa and Islands, Understanding and Survival chapters.